Virtual Incision Corp., a medical device company focused on developing a miniature robot for general surgery abdominal procedures, is a spinoff of research by Nebraska engineering professor Shane Farritor (right) and UNMC surgeon Dmitry Oleynikov. A Milken Institute report recently ranked the NU system among the nation's best in technology transfer. 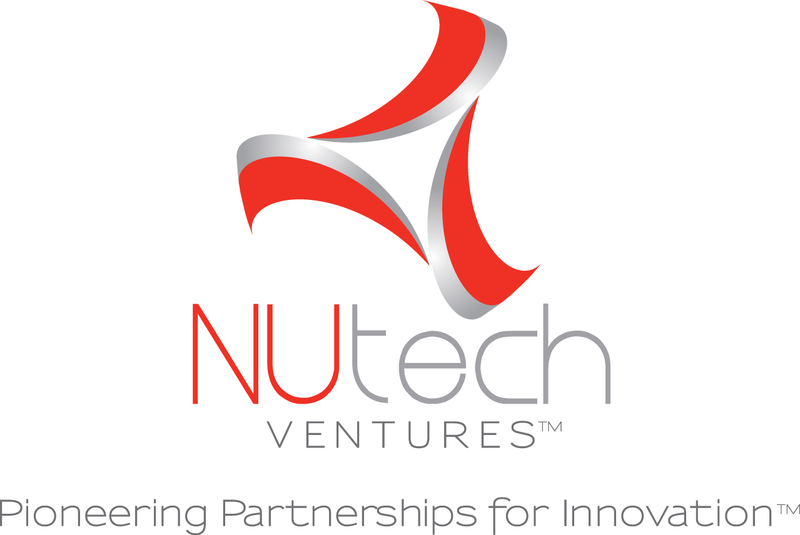 The Milken Institute, an independent economic think tank, recently released “The Best Universities for Technology Transfer.” The report ranks the system's tech transfer efforts 35th among a field of 225 – putting NU system institutions in the top 16 percent nationally for its ability to commercialize the work of its faculty in areas like agriculture, engineering and medicine for the benefit of people in the state and around the world. The No. 35 ranking places NU system institutions ahead of brand-name heavyweights like the Mayo Foundation (No. 36), Wisconsin (No. 40), North Carolina-Chapel Hill (No. 44), Ohio State (No. 55) and Princeton (No. 62). NU trailed Johns Hopkins by just two places. Epicrop Technologies Inc., a startup founded by Nebraska faculty, is located at Nebraska Innovation Campus and is developing technology to improve crop yields. Epicrop’s unique technology, which the company is commercializing for use in corn, soybeans and wheat, can improve yields and stress tolerance without changing the DNA sequence of the plant. 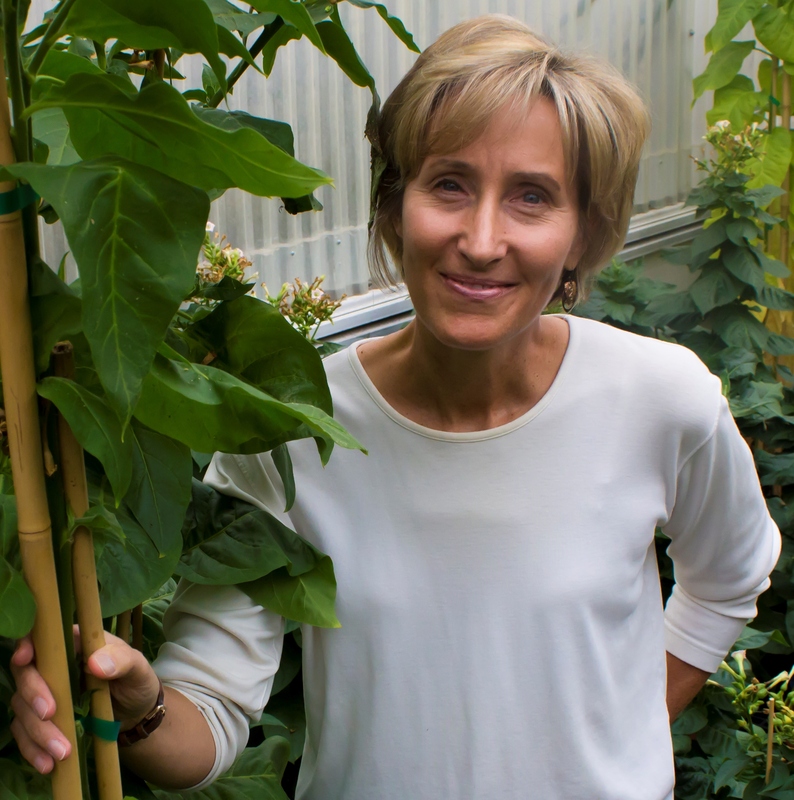 The company's technology is based on breakthrough epigenetic discoveries made by professor of agronomy and horticulture Sally Mackenzie’s research group.